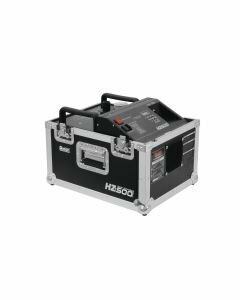 JEM Hazer PRO RDM DMX ohjattava Haze kone jolla saat aikaiseksi usvan, joka on silmälle lähes näkymätön, mutta tekee valoefektien säteet näkyviksi. 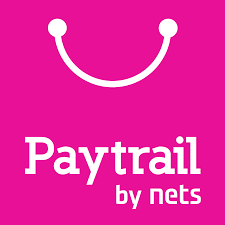 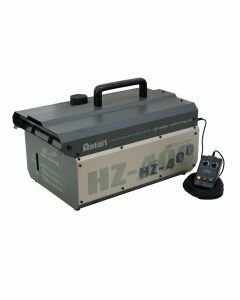 Haze kone, jolla saat aikaiseksi usvan joka on silmälle lähes näkymätön, mutta tekee valoefektien säteet näkyviksi! 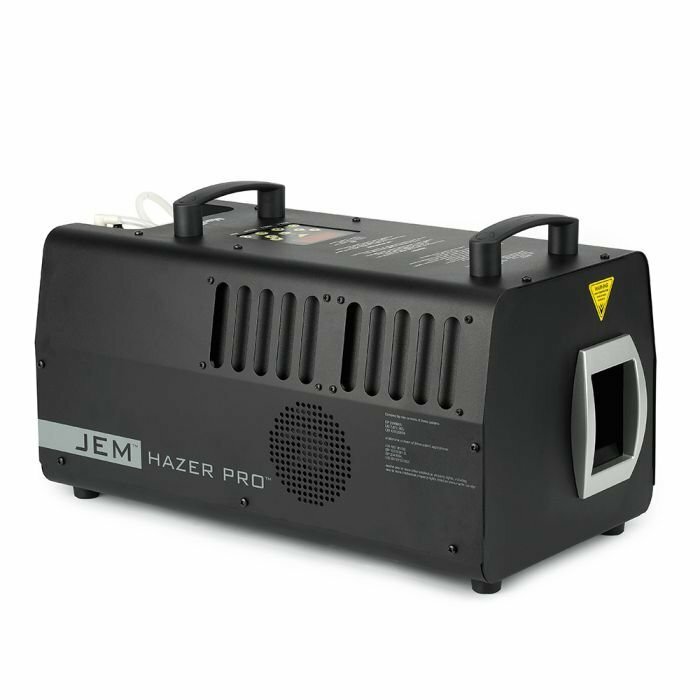 The JEM Hazer Pro is a top of the range water-based haze machine designed for the highly demanding professional market. 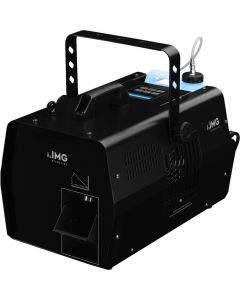 Its ability to produce exceptionally fine atmospheric haze in a short period of time while operating at low noise levels makes it an ideal choice for rental houses, medium to large shows, theatres, studios, clubs, bars, cruise ships, theme parks and more. 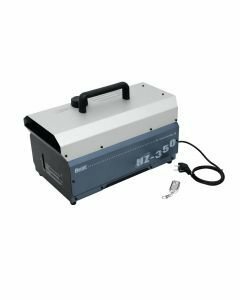 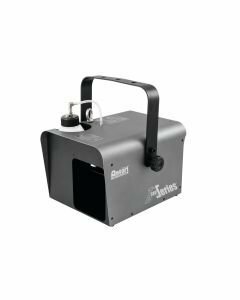 Robust yet small and lightweight, the JEM Hazer Pro is capable of dispersing an even, continuous haze with superior optical clarity and reflectivity, the perfect small-particle haze for highlighting today’s highly defined light beams. 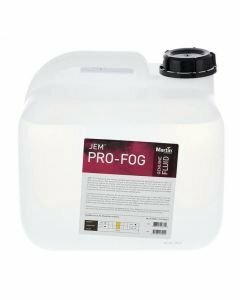 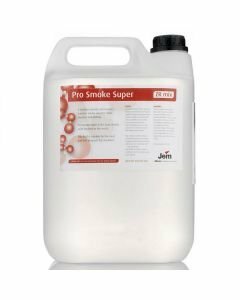 The highly efficent JEM C-Plus Haze fluid was developed for the JEM Hazer Pro and a full reservoir can yield up to 65-hours of run time before refilling is neccessary. 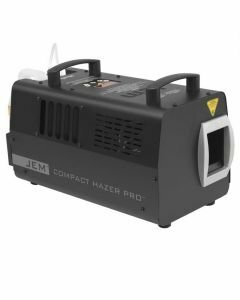 The JEM Hazer Pro features a battery-powered automatic shutdown system that purges the trackless heat exchanger system, thus preventing clogging, reducing maintenance and extending product life. 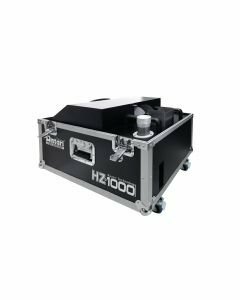 Robust control options allow the machine to be controlled independently, remotely or with DMX featuring RDM compatability.